This model offers plenty of space for luggage. According to the official factory specification, the volume of cargo space of the car when the rear seats are raised is 553 liters. However, it can be easily increased to 1719 liters when lowering the rear seats. This station wagon has an interesting feature. It’s much shorter than it looks. Nevertheless, the length of the body allowed the engineers to create a spacious interior for passengers and a large trunk with the volume of 650 liters. If you put down the rear seats, the volume of cargo space will increase to 1780 liters. 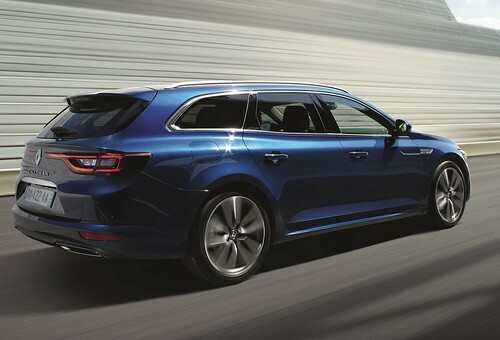 This is one of the most beautiful station wagons in the car market. Designers of the model managed to do the impossible – not to waste the stunning appearance of the car while maintaining impressive cargo characteristics. Standard trunk volume of Mazda 6 Kombi is 522 liters. With the lowered rear seats, the trunk’s volume will be 1664 liters. Those who like Japanese cars, four-wheel drive and station wagons, Subaru Outback can be an excellent choice, which features not only great off-road capabilities, but also a large luggage for your journey. So, the volume of the trunk with raised seats in the Subaru Outback is 559 liters. If you lower the rear seats, the volume will reach 1848 liters. This is another car for the fans of Japanese car industry. 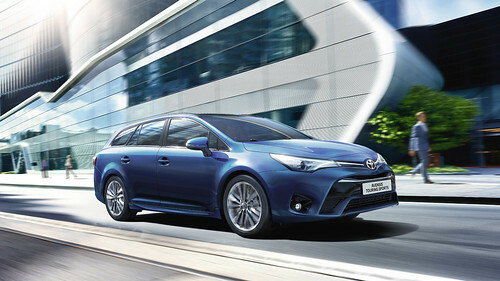 Toyota Avensis Estate also boasts of an excellent space volume in the salon and in the trunk. The cargo volume of this model is 543/1690 liters. The fans of French can use Peugeot 508 SW model with a trunk capacity of 560 liters. With lowered rear seats, the luggage compartment increases to 1598 liters. 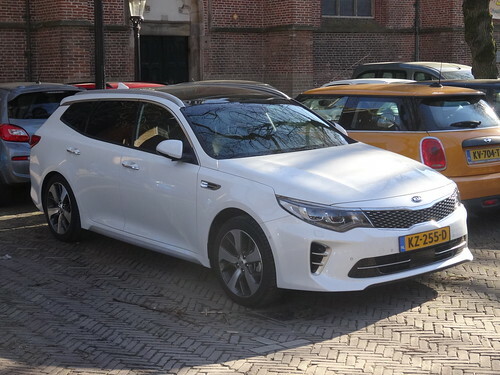 The automaker offers Kia Optima Sport Wagon with the trunk capacity of 552/1686 liters. 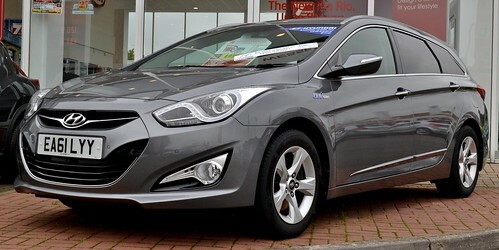 For the fans of hybrids, the hybrid model is also available in Europe. If Renault is your favorite car, then Talisman Grand Tour model with a luggage compartment 572/1861 liters is what you definitely need. So, you will be completely ready for a car trip around Europe with a lot of luggage by using this station wagon. The volume of the trunk of this model is 525 liters. When the rear seats are lowered, it can be increased to 1630 liters. 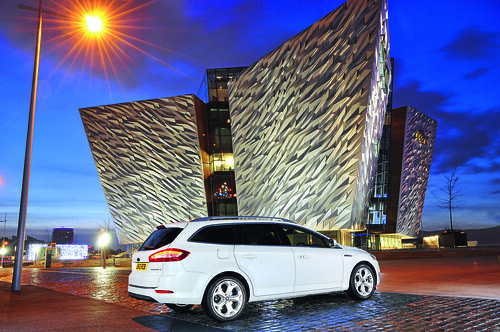 But the major advantage of Ford Mondeo is that the car is available with a three-cylinder supercharged turbo engine with 125 hps. 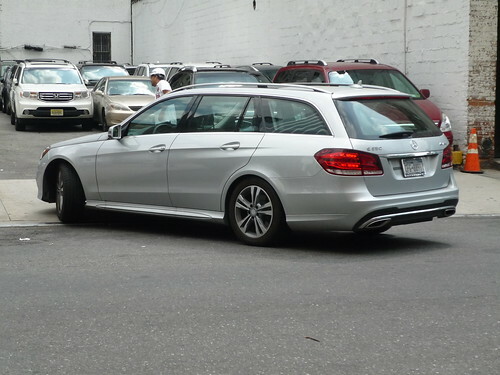 Traditionally, Mercedes estate cars occupy a special position in this class. 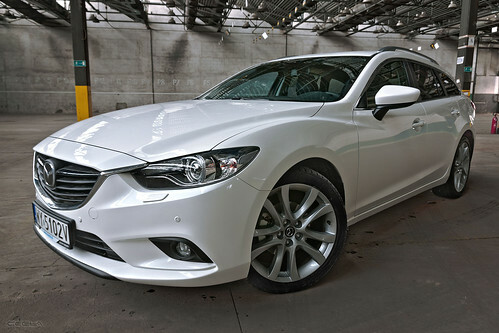 The fact is that this vehicle combines sportiness, versatility and luxury. This car is unique. In addition to a large trunk with the volume of 640/1820 liters, you get not only a luxury car, but also a part of the sport spirit, thanks to the special character achieved by the new Mercedes engines. Pay attention to the length of Volvo V90, which is 4.94 meters. This length allowed the designers not only to make a spacious comfortable interior, but also to provide the owner of the car with a huge cargo space of 560 liters with the raised rear seats. If you put down the rear seats, the volume of cargo space will be 1526 liters. Audi A6 Avant is the best thing you can expect from a station wagon vehicle. The car features a trunk with a volume of 565 liters. With the rear seats lowered, the volume of cargo space is 1810 liters, which is actually not bad. BMW 5-Series Touring is the car of the new generation. This model has changed not only externally, but also has received many advanced technologies. The volume of the trunk is 570/1700 liters. The volume of cargo space is 565/1700 liters. As you can see, this is a direct competitor to BMW 5 Series Touring, but Jaguar features a sportier character. Opel Insignia is a 5-meters-long station wagon vehicle, which really competes with the crossovers in length. 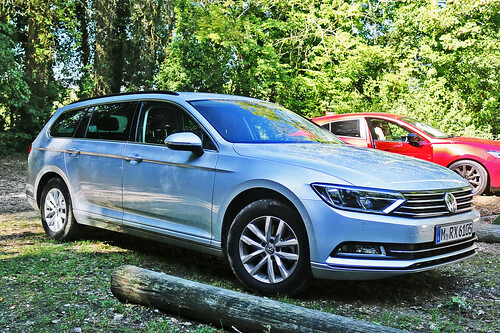 Also, this model can easily compete with crossovers in the volume of the trunk, which is 560 liters. After lowering the rear seats, the cargo space will be 1665 liters. 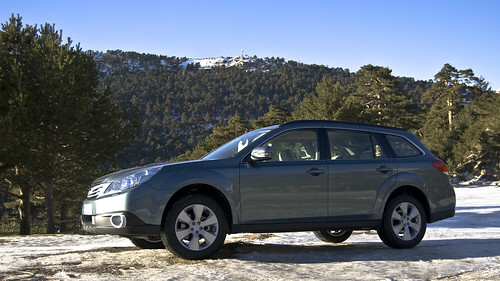 A station wagon vehicle is a great choice for traveling. Featuring large luggage space, all the cars from the list will be excellent for a journey around Europe. 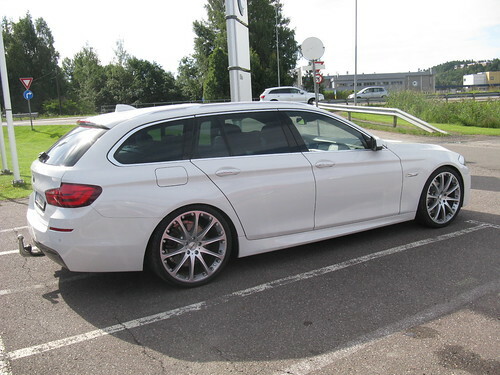 So, if necessary, Zurich car rental is the best way to get any of these station wagons at the best prices. Next Story → SUV Vs. Sedan: Who Is The Real Winner?